Forget delays. Packing can be one of the most stressful parts of traveling. Often, the problem isn't what to pack but what to pack it in. That's why having the right bag can bring major peace of mind. It can easily be the difference between a good trip and a great one. TODAY recently looked at dozens of best-in-class luggage options for everything from a three-day spring break weekend to a full summer sabbatical abroad. Here are 15 bags and suitcases worth investing in. The sleek bag also has fans in royal circles. Lucky attendees at the Duchess of Sussex's baby shower walked away with this style as a parting favor. No room in the overhead bin? That's OK. This dome-shaped bag fits under the seat in front of you. If you're worried about it being too small, rest assured because it comes with a matching tote for those impulse buys. We love the quilted microfiber material, and we're not alone. 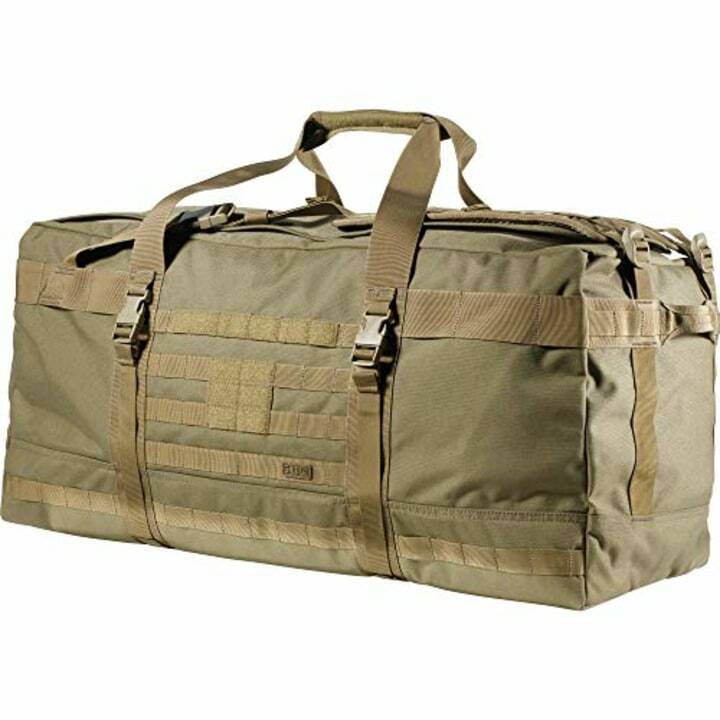 This bag has earned a rating of 4.4 stars from 807 reviews. 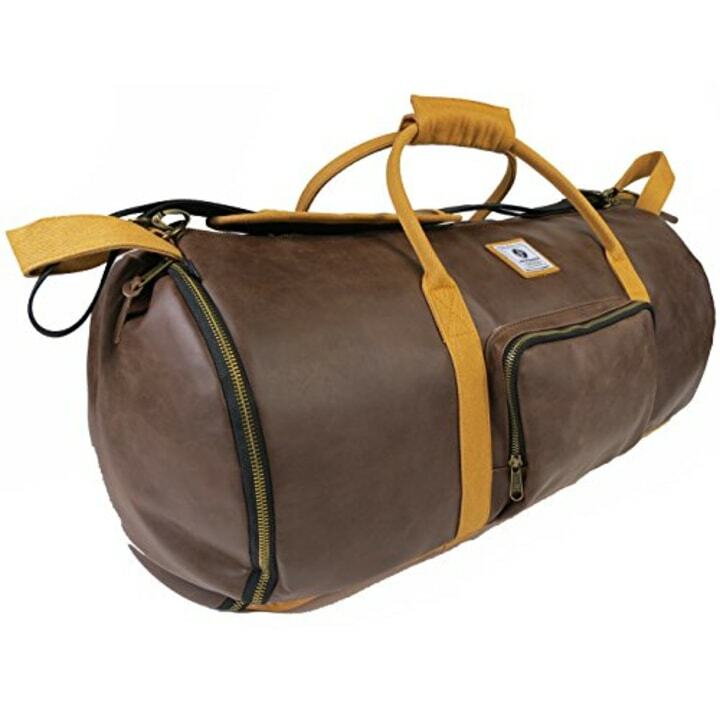 If you travel with this cool cylinder-style bag, your suits and dresses will thank you. That's because rolling instead of folding leads to fewer, if any, wrinkles. 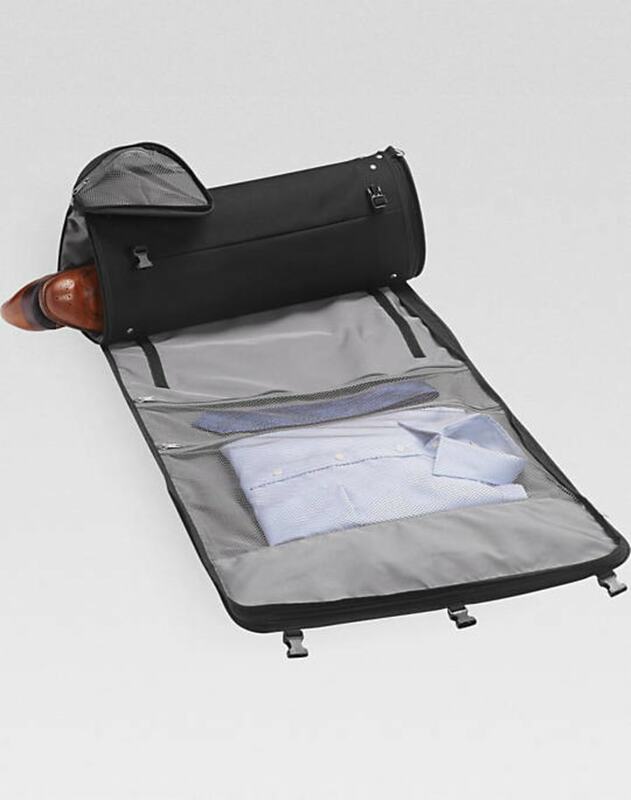 Because of its sleek shape, SkyRoll's roll-up garment bag is also easy to fit into crowded overhead bins. 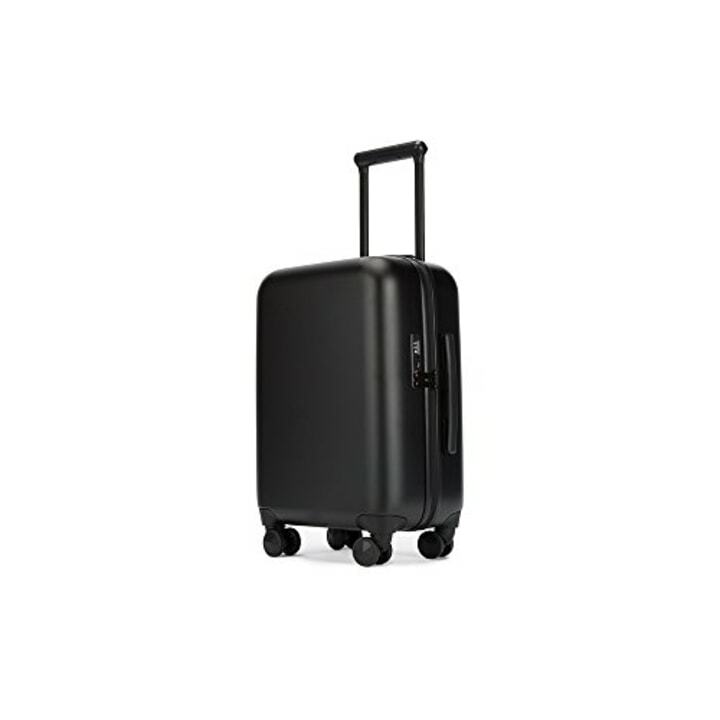 Here's one of the smartest smart suitcases on the market. 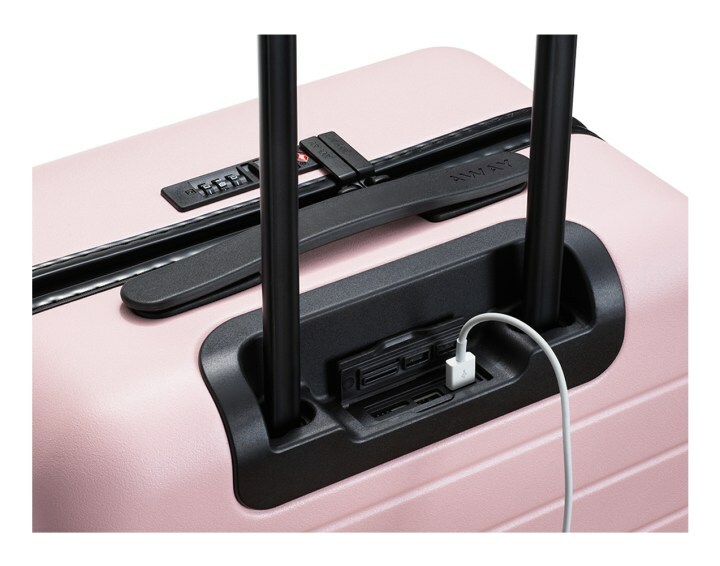 Not only does it track your luggage and charge your devices (it has two USB ports whereas most smart suitcases only have one), it also has a built-in scale. That's right, the handle doubles as a scale, so you can avoid hefty overweight baggage fees. We also like how the wheels are described as "silent." 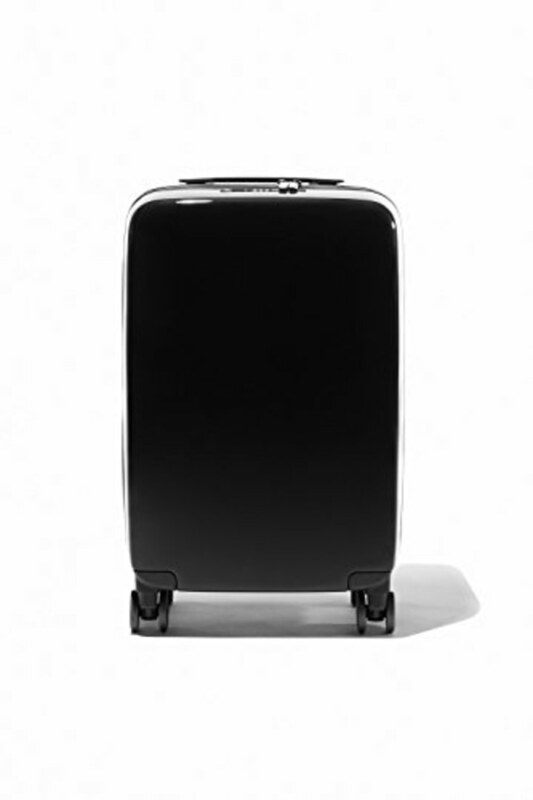 This is pretty much the chicest smart suitcase on the market. Not only does it have a removable (TSA-approved) battery that charges everything from an iPhone X to a Macbook Pro, it also boasts Bluetooth connectivity. With the free Rebecca Minkoff Always On App, you can check the status of your battery and even track your luggage. 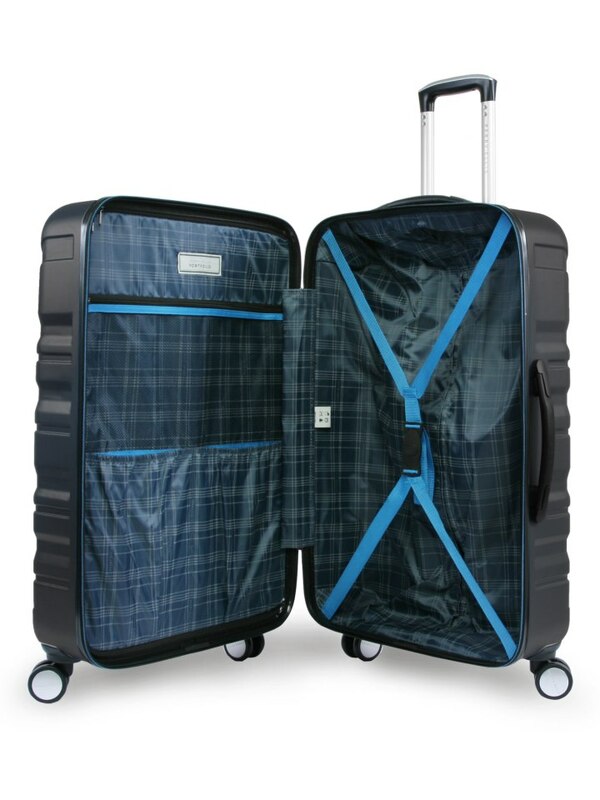 Once upon a time luggage mainly came in black and blue. 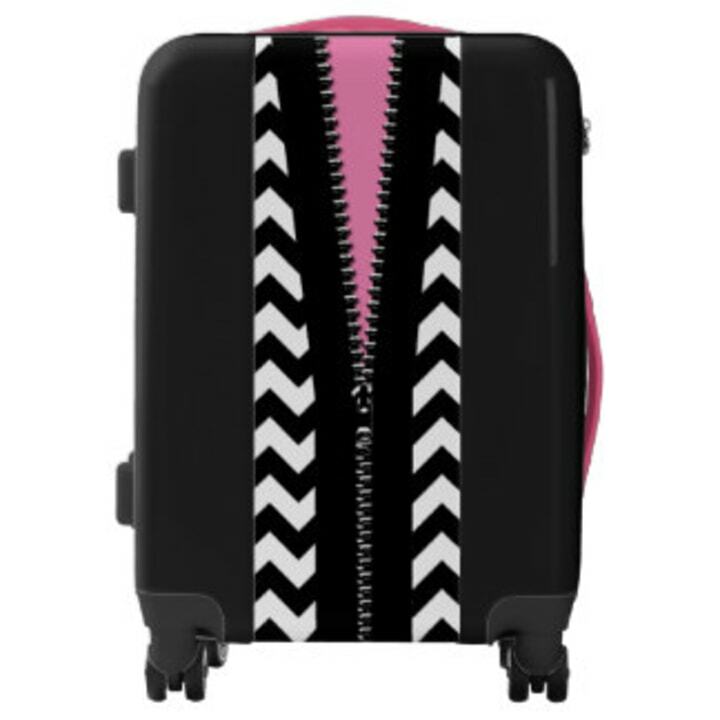 But now, you can customize your own Ugo suitcase with everything from emoji to monograms, flamingos and, yes, fake zippers. 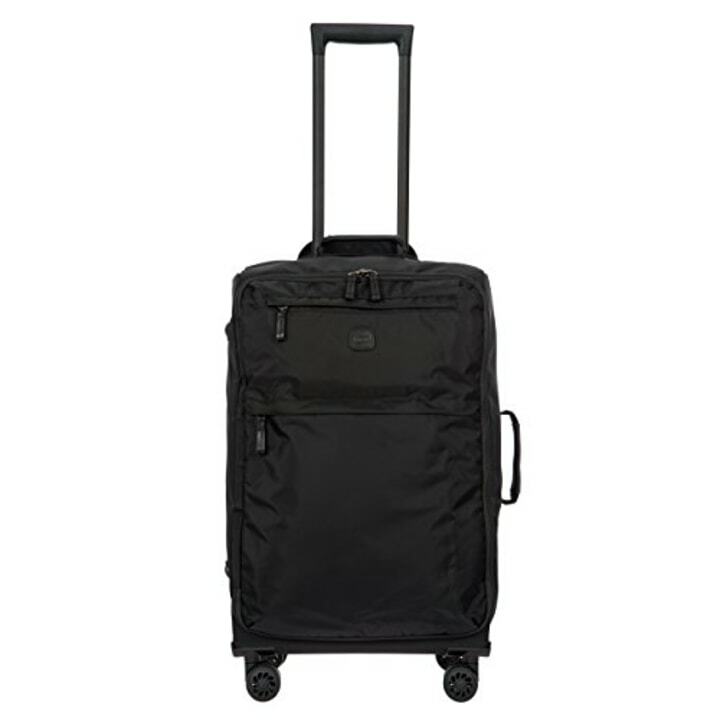 This particular case comes in three sizes (carry-on, medium and large) and has a TSA-approved lock. American Tourister has been around since 1933, when its founder decided to build the toughest suitcase he could. The original selling price? $1. 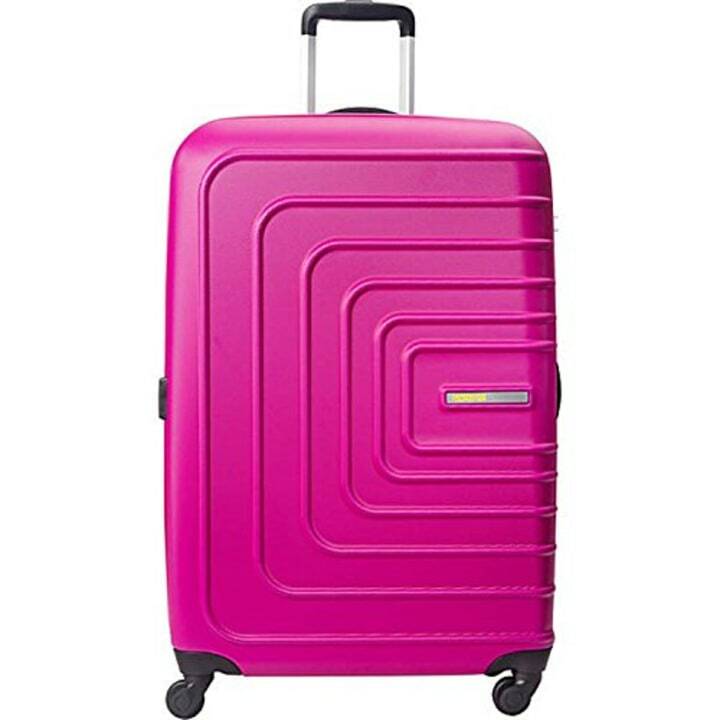 Today, American Tourister is beloved by avid travelers who appreciate the special "spinner" wheels that make maneuvering around a hotel or airport a breeze. This suitcase from Perry Ellis is currently 50 percent off its original price of $250. Features we appreciate include 360-degree spinning wheels, tie-down adjustable interior straps (so things don't shift in transit) and a cool metallic blue color. Fjallraven's 35-liter backpack-duffel hybrid is perfect for a weekend getaway or a short trip where function is as important as form. Instead of one inner chamber, the bag has two, making it easy to keep dirty items separate. 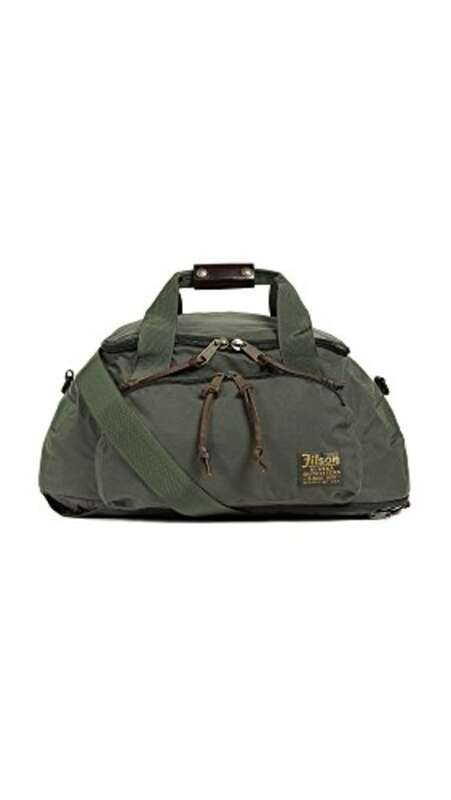 We also like knowing that this bag is good enough for royalty (Fjallraven is the purveyor to the Royal Court of Sweden). 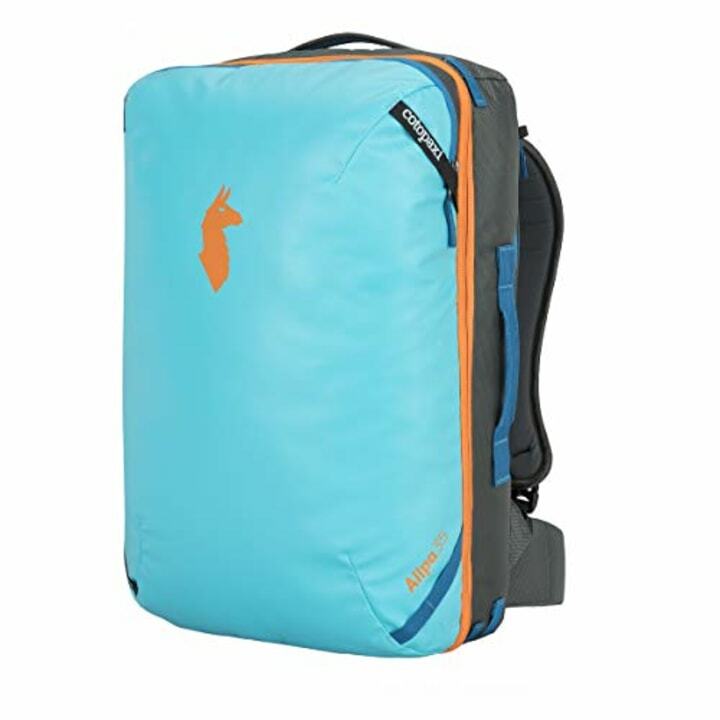 Cotopaxi is another go-to luggage brand for the active traveler. Its organized Allpa travel pack is meant to last a lifetime (the warranty is 61 years) and comes with loads of bells and whistles. There's a hip belt so your back doesn't bear all the weight, padded sleeves for your tablet and laptop, and a rain cover in case your adventures encounter precipitation. The external zippers even feature webbing to deter pickpockets. 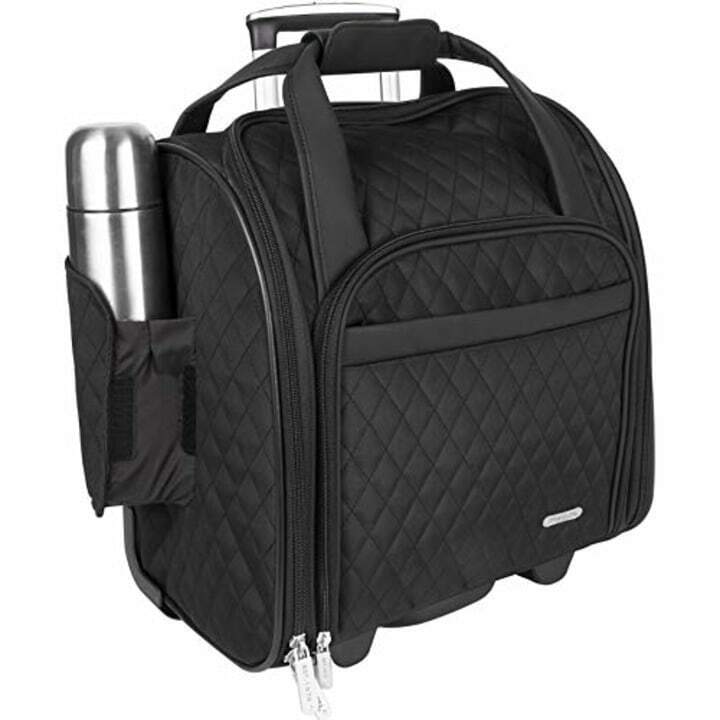 With 90 cubic liters of space, this bag is perfect for packing everything but the kitchen sink. You also don't have to worry so much about it getting left out in rain or snow. It's made from weather-resistant nylon. And we love knowing 5.11 Tactical gear is designed for active duty officers, so it's built to last. The cool factor of this bag is off the charts. Not only is it made of high-quality faux leather, it boasts some of the best mobile speakers on the market, so your trip can have a soundtrack! The two removable, water-resistant speakers are compatible with any device you can plug headphones into. Filson has been making quality gear since 1897, albeit adapting its designs as the times change. 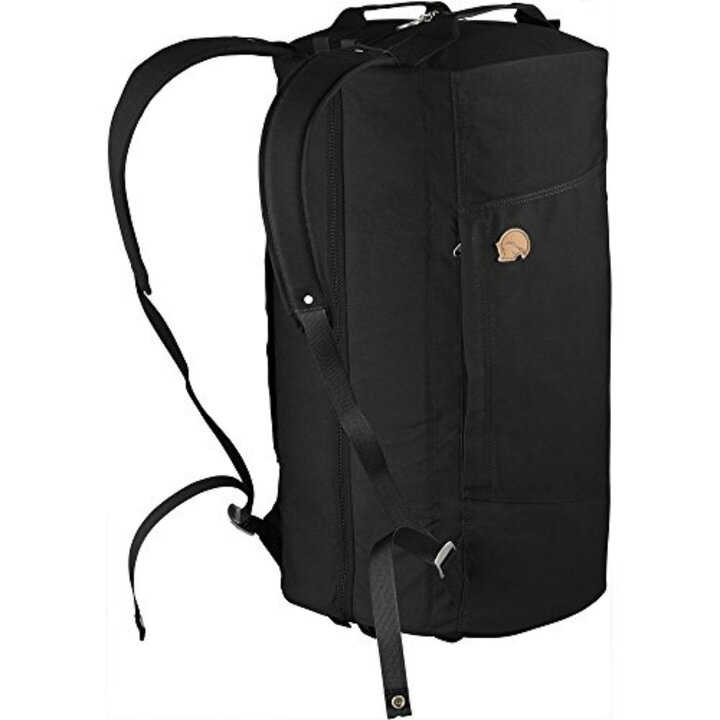 For example, this rugged duffel-backpack hybrid comes with a padded sleeve for electronics. It's great for a safari (if you're that lucky) or simply a weekend camping trip in a national park. We think you'll also love that it's made in America. Megan Wood, an editor for TripAdvisor's Oyster, has personally inspected more than 500 hotels. Her bag of choice? This spinner from Bric's that she calls a godsend. "It's made in Italy and looks like it costs three times what it does," Wood said. "I've had women stop me in the airport to ask where I bought it, and their eyes light up when I say it's available on Amazon." 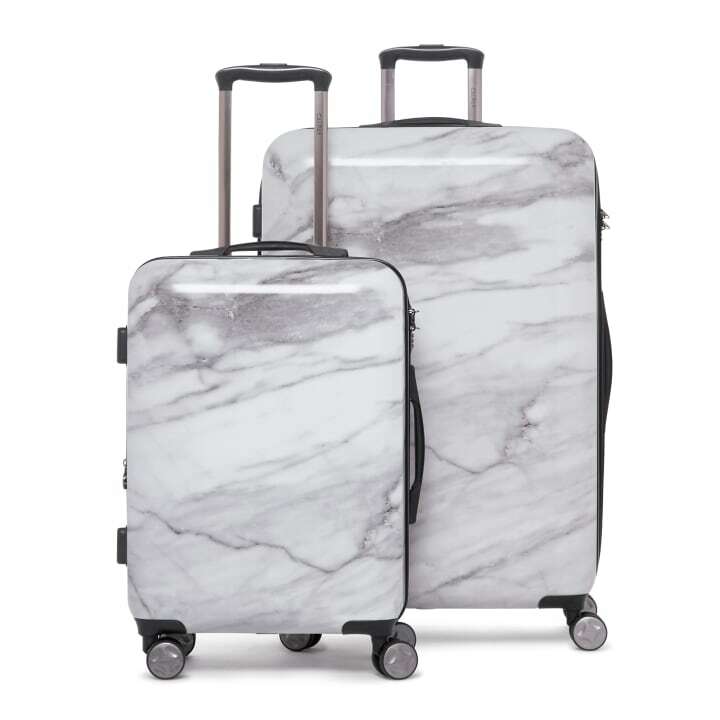 The downside of traveling with Calpak's faux marble finish luggage? If you're on the same flight as Vanessa Hudgens, you could get your bags mixed up. Reportedly, Chrissy Teigen, Emma Roberts and Taylor Lautner are also celeb fans of this affordable, luxe luggage line. This particular set features a carry-on size and a larger model for everything you can't bring on the plane.